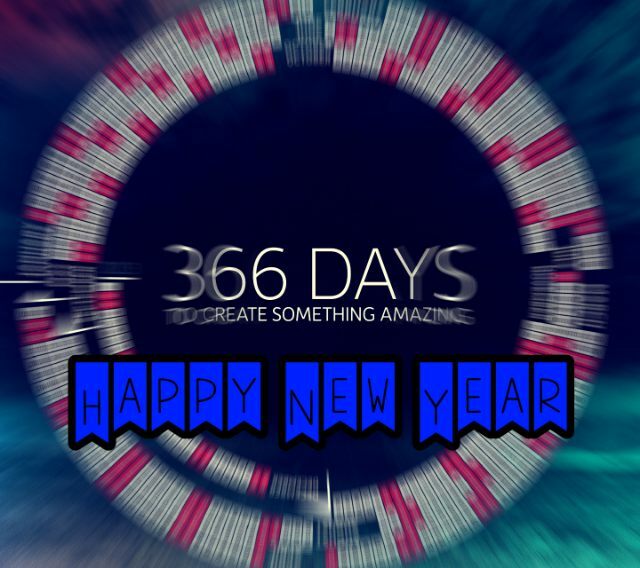 The countdown for New Year celebration is started and we know that many of you are busy in planning and decorating but the year 2015 is also a special year for technology related things like some cool gadgets, ideas and cool inventions.Innovative people worked hard to make our life simpler and each year brings us something new. In following,we present to you 10 smart new Invention Of 2015 that are fresh and useful. The Traffic Light Device with Countdown Mechanism includes a signal assembly with a red stop light, a green go light, and a yellow caution light. The countdown indicator includes a digital display that counts down the remaining time in seconds until the next signal change occurs. 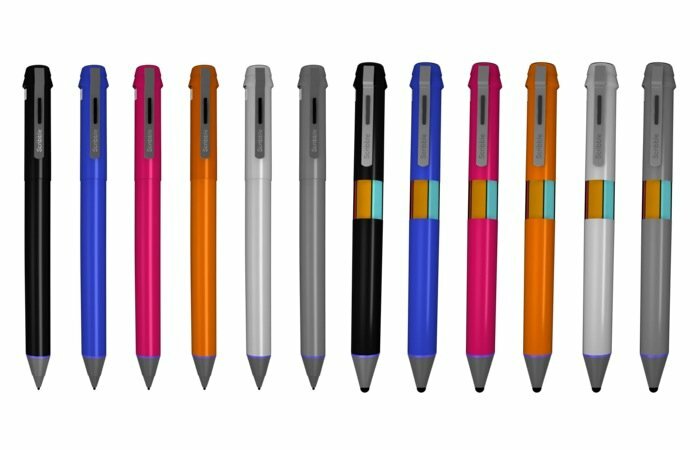 The Scribble color matching pen(or stylus) uses a color sensor and LED illumination to sample and upload colors from anything to a mobile device or computer, and then reverses the process, allowing you to draw in any color. With the Scribble,scanning and capturing any color is easy and fast. Simple hold the Scribble’s scanner up to any color, like on a wall, a fruit, a book or magazine, a painting or even a child’s toy and within a second or two that color is stored in Scribble’s internal memory.Once stored, that color can then be used to draw on paper (with the Scribble INK)or to draw on a digital screen (with the Scribble STYLUS) instantly. These are very interesting Invention Of 2015 and useful idea.Wall outlets with USB chargers are very helpful for Smartphone and other USB supported devices like Smartphone, camera etc.with it there is no need for an extra charger.The second one is a built-in night light and it will help you to find a socket in dark.The third one is with extension cords and this is very useful in our daily life uses. This is also very useful invention.You can attach it to your keys, wallet, computer, or pretty much anything. 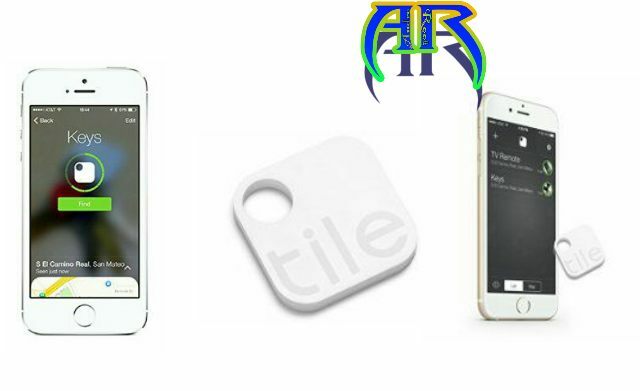 If you lose anything, you can then look up their location on your Smartphone with available app.The app will locate its location and then it will inform you and help you to find the thing. This is cool invention You can expand and Rotate the sockets separately and after doing these all thing it will work perfectly for you. The wireless charger works with all Apple products, Android devices and others phones that use an USB driving 1000 mA or less power.The charging coaster’s maker is Epiphany Solar Water Systems a company dedicated to making low-cost products that can be used anywhere, especially in places where residents have little access to water or electricity. 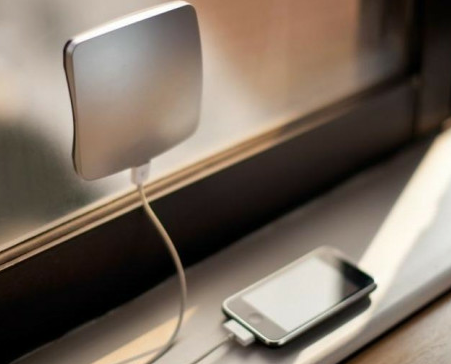 XD Design’s solar window charger is sleek and easily mounts to your window with reusable silicone paper. 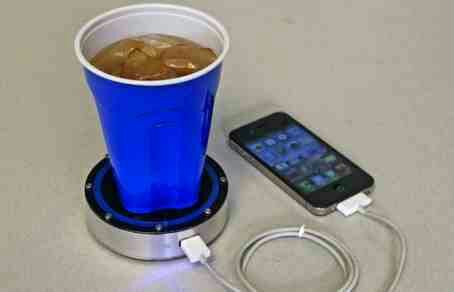 It can charge any USB device. 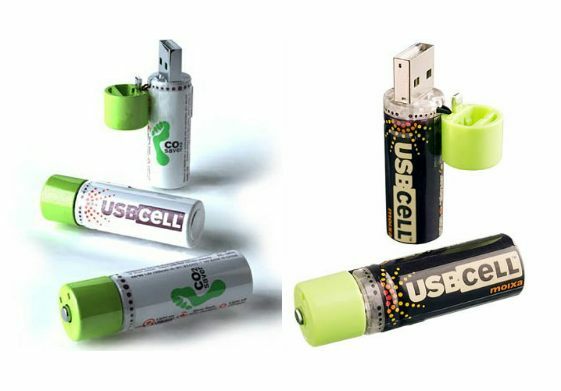 This NiMH AA cell can be used like a normal battery and can be recharged simply by plugging into a USB port.With over 15 billion Alkaline batteries madeand thrown away each year – wasting resources, C02 and creating toxic Landfill – USBCELL offers a eco-friendly alternative as can be re-used hundreds of times as nocharge adaptor or cable is needed, saving you money, hassle and waste. USB Batteries are patented technology of Moixa Energy. 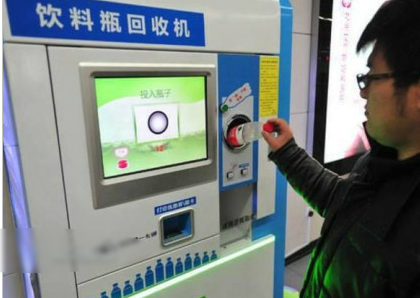 This is the Most Environment (Eco) friendly Invention in the list.And in China more the 1000 system is already installed and working awesome.This is like ATM Machine But you don’t have to insert Cards in it you only have to insert wast and recyclable thing like plastic bottle. 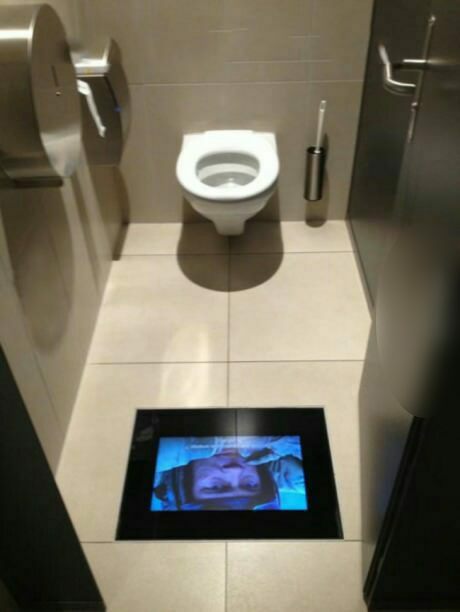 This is something unorthodox but very cool idea and it is first installed in a cinema hall’s bathroom.And in this type of bathroom you don’t miss anything. 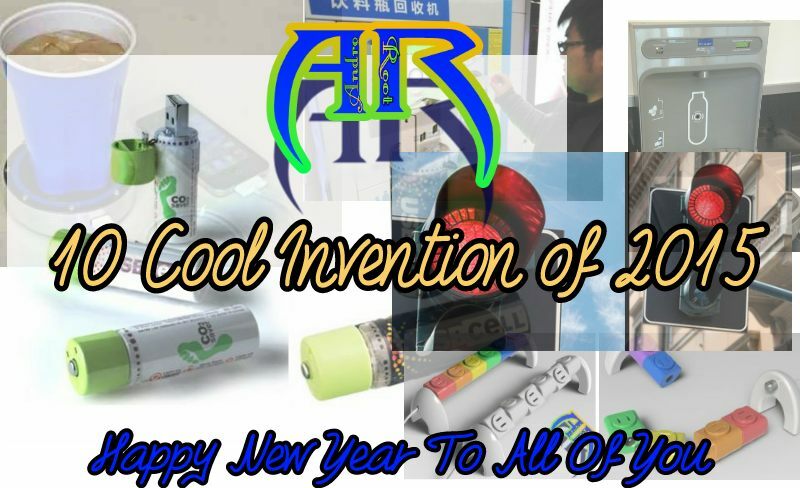 The is just a list of 10 cool technology related invention of 2015 but there are many more and you can easily find them on the net and some are also easily available to buy and use.and We can hope that the next year will be even better for tech related inventions.